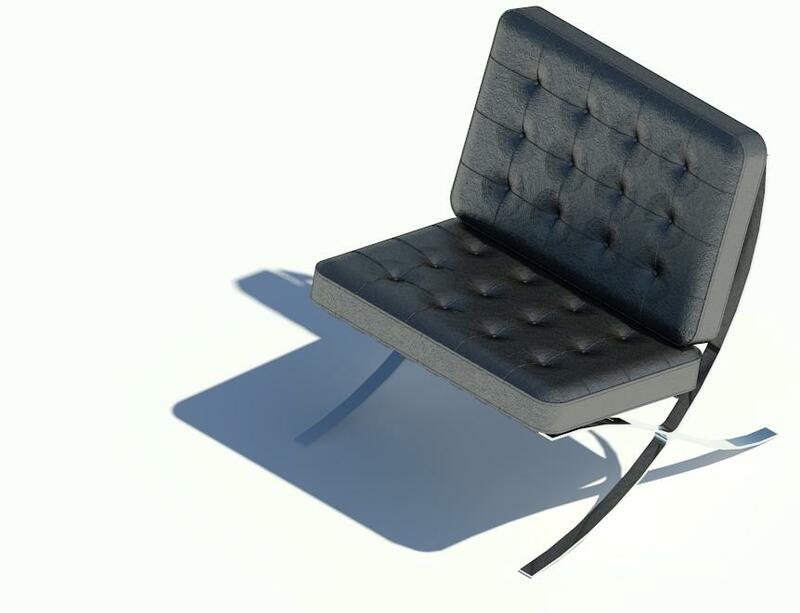 The good people at RevitFurniture.com are giving away their Revit Barcelona Chair. Other models can be seen here on this site, by clicking on the top of the pages for: Furniture, Tables, and Everything Else. ARCAT.com includes 10,500 manufacturer listings by alpha or CSI section, 7000 BIM Models, 900 specs all in the CSI 3 part format, 300 SpecWizards for automated spec writing and 7,000 CAD Details. Free to use and no registration required. 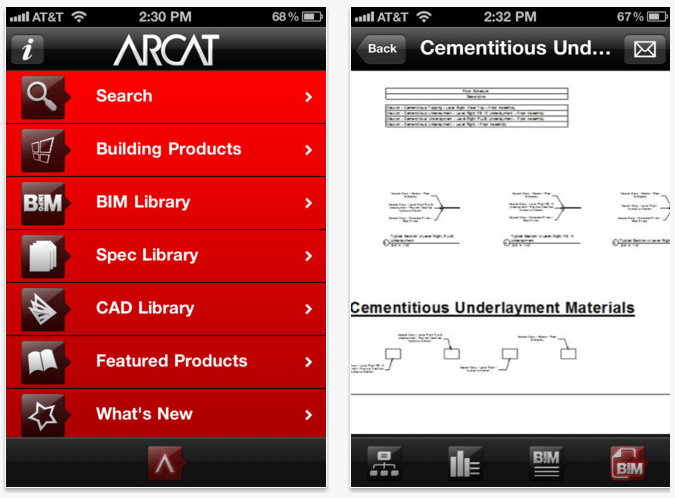 Extend AutoCAD® to your mobile device. Work with AutoCAD drawings. View, edit, and share DWG™ files. 2) Autodesk® Design Review Mobile App Share, view, and mark up DWF™ files directly on your mobile device. 3) Autodesk® Buzzsaw® MobileAccess project documents from anywhere. View DWF® files. Upload project photos directly to the cloud.